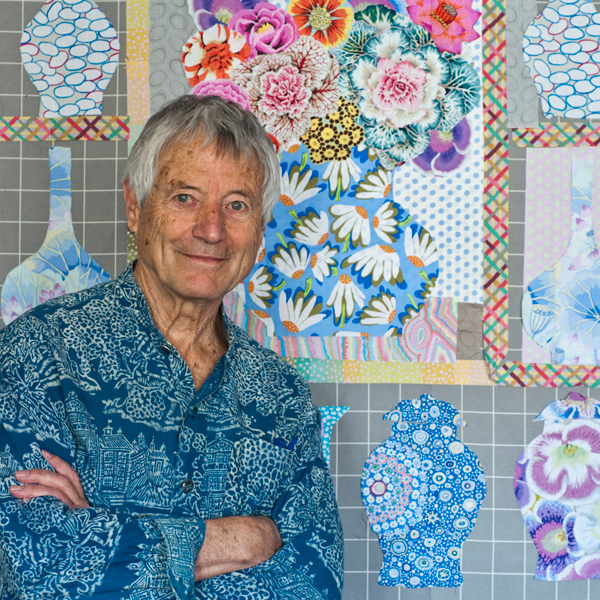 A lecture about Kaffe Fasset (rhymes with Safe Asset), popluar artist who is best known for his colorful designs in the decorative arts: needlepoint, patchwork, fabric designs, knitting, painting and ceramics. Member Mary Gould will once again guide us through a crazy quilt project. 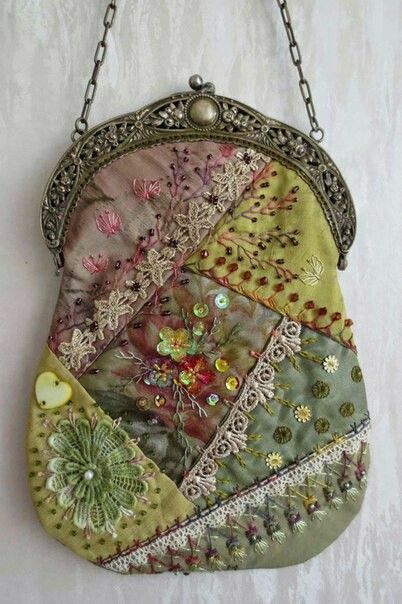 Everyone will bring in fabrics and embellishements from their stash to create a unique piece of crazy quilting that you can finish into a small purse or other object.